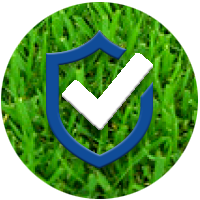 TifSport Bermuda has a superior cold hardiness and a slightly finer leaf texture than Tifway. TifSport is a high density turf with extremely high tensile strength and can recover quickly from injury. In addition to great drought tolerance and pest resistance, TifSport can handle a wide range of mowing heights exceedingly well. 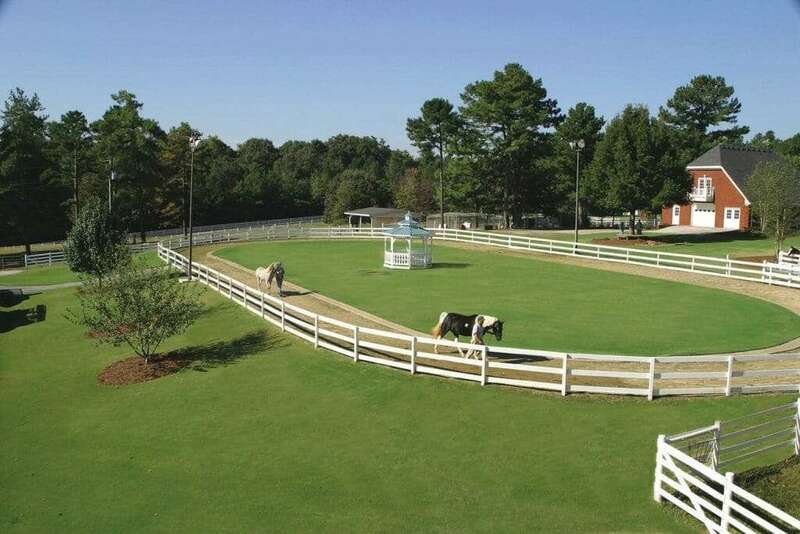 TifSport is grown year-round at NG Turf and can be installed as dormant sod during the winter months.